A Guide to Cardiovascular Diseases - Something New Everyday! According to the World Health Organization (WHO), cardiovascular diseases (CVD) are the #1 cause of death in the world. In 2012, WHO estimates that 17.5 million people died of CVDs – that’s 31% of global mortality! CVDs are often left undetected because many people refuse to do something as simple as go and get checked out. When cardiovascular diseases are mentioned, most people immediately think of heart attacks, but that’s just an acute event. A CVD is a condition where the heart cannot perform its job properly, and they include cardiomyopathy, coronary artery disease, and arrhythmia. Such conditions can prevent blood from reaching the brain, which can cause brain damage and even be fatal. It’s we’re been told for years – eating an unhealthy diet, lack of exercise, tobacco use, alcohol abuse, but also genetic inclinations, as well as extreme cases of stress called “hypertension”. What are the Main Cardiovascular Diseases? When fat and cholesterol build up in your arteries, it forms a sticky barrier called “plaque,” which can restrict and even stop blood flow through those arteries. Clogged arteries often go unnoticed until a person suffers a heart attack. However, if you’re suffering from frequent chest pains (angina), you might be showing sign of a coronary arterial disease. When a buildup of plaque breaks, it can cause a blood clot to form. If that clot blocks an artery, it chokes the blood supply to that area in your heart. Without blood, your heart doesn’t get the oxygen it needs to function, which can quickly damage the tissue in that area. The more extensive the damage, the more life-threatening it can be. Even if the symptoms are mild, it can be a serious medical emergency, so seek help immediately. The heart is a biological machine that uses electrical impulses to work. Your heartbeat can slow down, quiver, or speed up if those impulses become erratic. If the arrhythmia is temporary, it poses no danger to your health, but regular arrhythmia affects your blood flow, which can be detrimental to your health. If you notice that your ticker is acting funny, talk to your doctor. Your heart is a muscle, and if it becomes weak for any reason, it starts struggling to pump blood to the rest of your body. Cardiomyopathy can be caused by diabetes, obesity, and high blood pressure, amongst other things, and can lead to heart failure. This does not mean that your heart stopped working, but rather that it is too weak to send enough blood to the rest of your body. To compensate, the heart grows in size and the rhythm increases, but it also weakens the muscle and lowers the blood flow even more, which eventually makes the problem even worse. 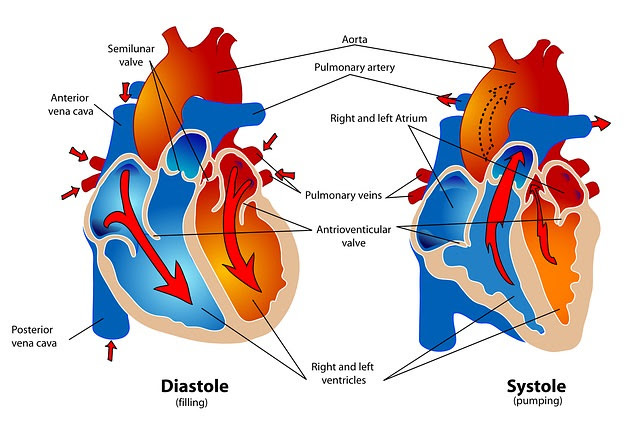 The heart is comprised of four chambers, each separated by valves that regulate blood flow through it. Some people are born with a leaky valve, or the walls that separate each chamber might be damaged. Defects can lead to arrhythmia, infection of the valves, and heart failure. Congenital heart defects can often remain undiagnosed until adulthood, and not all of them require treatment. Severe cases will call for surgical intervention or medication. Un a heart attack, in this case, your heart’s electrical system goes on the fritz, which causes your heart to beat irregularly and very fast. In this situation, instead of pumping blood, the heart basically shakes and quivers. A person suffering from sudden cardiac death can die in minutes, but getting CPR can often save them, so call the EMTs immediately and start performing CPR on them. EKG: Electrocardiogram is a painless test where the doctor places electrodes on your skin for a few minutes to measure your heart’s electrical activity. 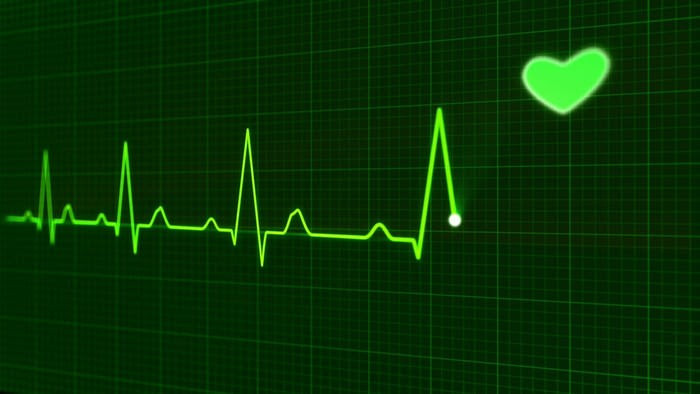 An EKG can also determine if you’re having a heart attack or had one in the past, as well as determine the regularity of your heartbeat. Stress test: You use a treadmill or stationary bike in a progressive workout while your heart is being monitored by an EKG. This will tell doctors how your heart works under stress. Holter monitor: If your doctor suspects that your heart might be skipping a beat here and there, he’ll give you a Holter monitor to wear throughout the day. This device constantly measures the electrical activity of your heart to give your doctor more comprehensive data. X-rays: By taking an X-ray of your chest, doctors can tell if your heart has an irregular shape or size. Echocardiogram: It’s an ultrasound for your heart, and it shows your heart’s activity in real time, allowing doctors to spot possible issues with your pump. Cardiac CT: Cardiac computerized tomography takes detailed X-rays of your heart and blood vessels. This helps doctors find plaque or calcium buildups in your arteries, as well as valve problems and more. Cardiac Catheterization: A tiny tube is inserted into a blood vessel that leads to your heart, and the doctor then injects a dye into it, making any blockages visible on X-ray. Most heart diseases are long-lasting, and can sometimes be asymptomatic for years, but if left untreated – they will get progressively worse. Once your disease has been diagnosed, it’s possible that your whole lifestyle will change. You may need to start taking pills daily to control your cholesterol, blood pressure, rhythm, heart rate, and clot prevention. If you suffer from a blocked artery, you may need to go through surgical intervention to unblock it. Angioplasty is an operation where a doctor guides a catheter with a balloon into the blocked artery. When it reaches the blockage, the balloon is filled with air, opening the blockage. Your surgeon may also put in a small mesh tube to keep the artery open. 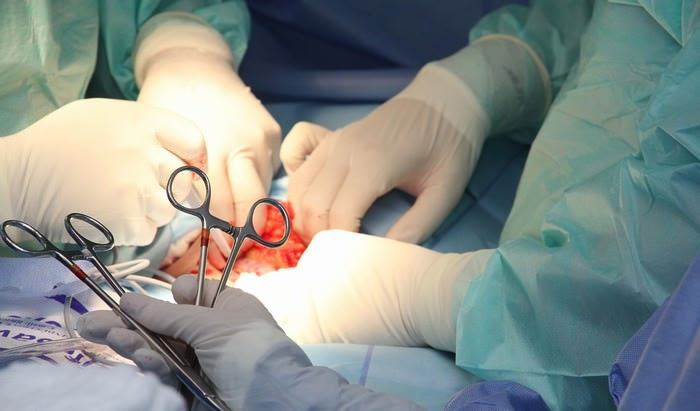 More severe cases will call for bypass surgery, which involves taking a blood vessel from another part of your body and using it to replace the damaged blood vessel, thereby “bypassing” it. Whether you’ve been diagnosed or treated for CVD, get on a cardiac rehab program. Specialists will help you with nutrition, exercises, and emotional support to help you get back on track.